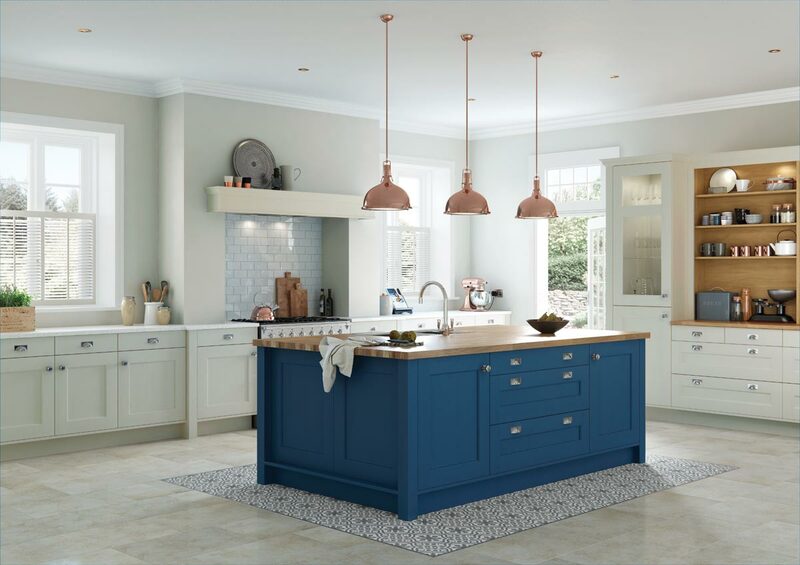 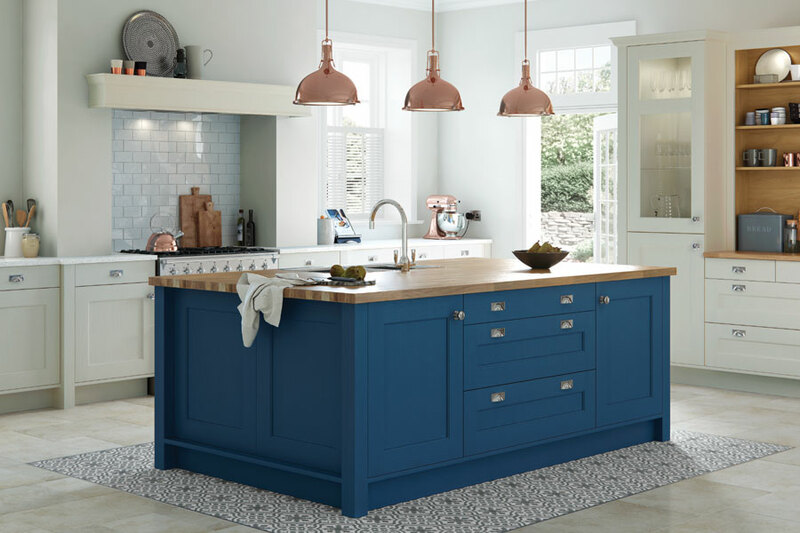 Available in 27 standard colours with the option for any colour (inc. Farrow & Ball, Dulux or RAL colours). 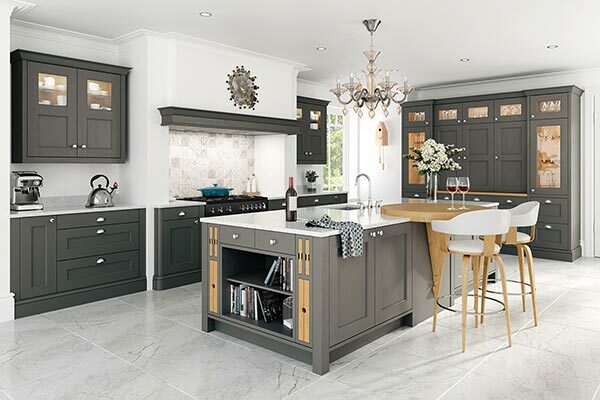 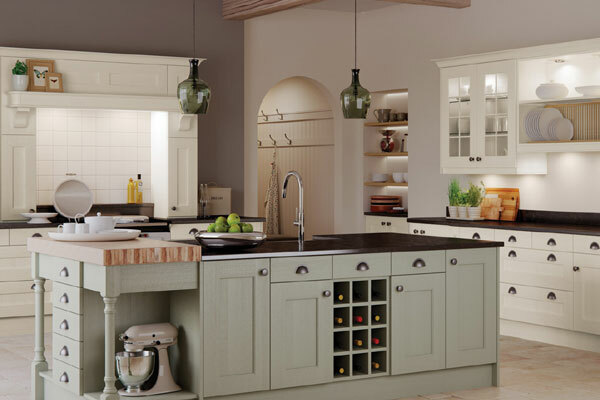 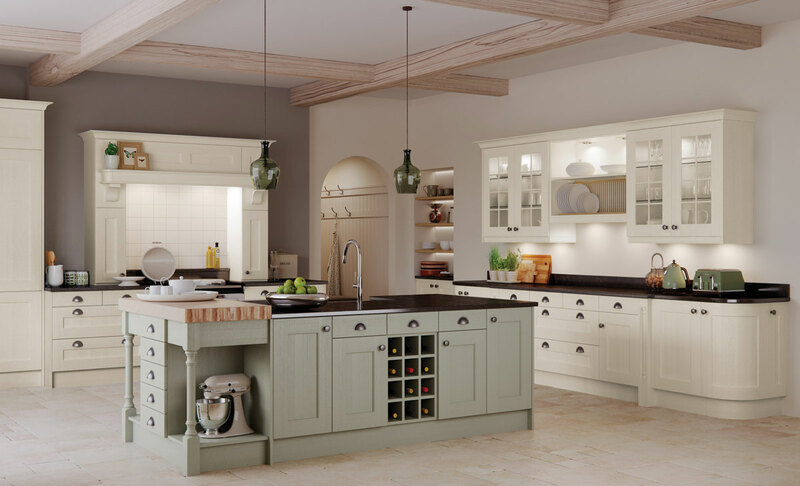 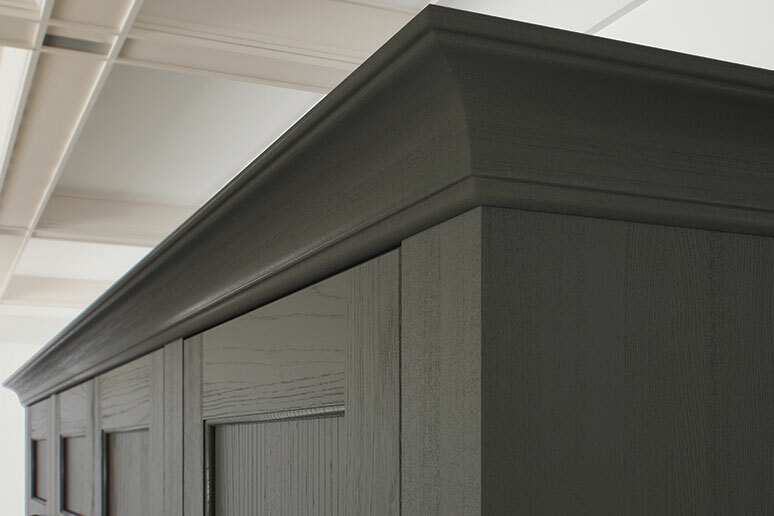 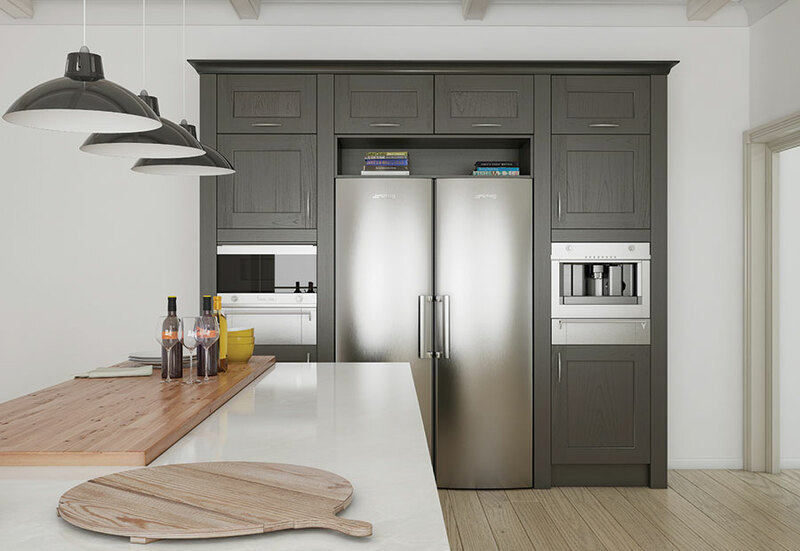 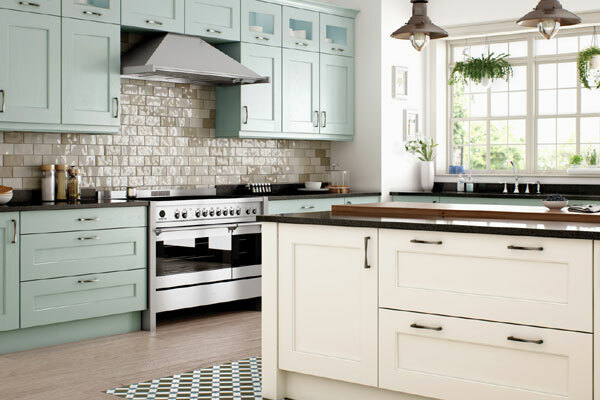 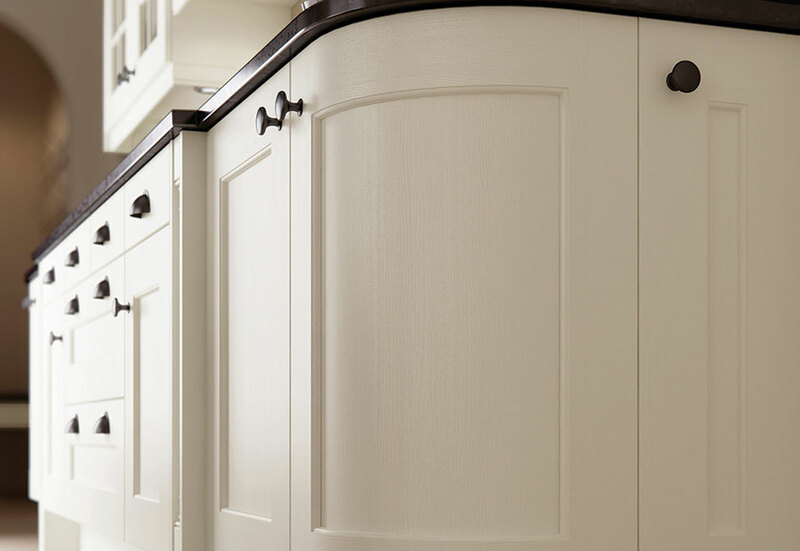 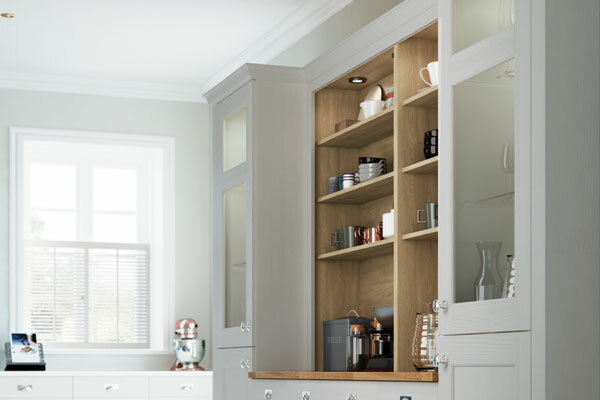 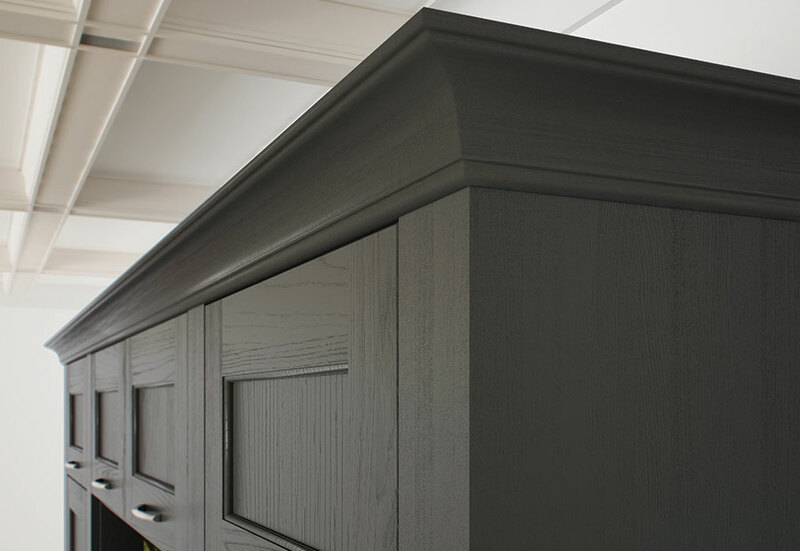 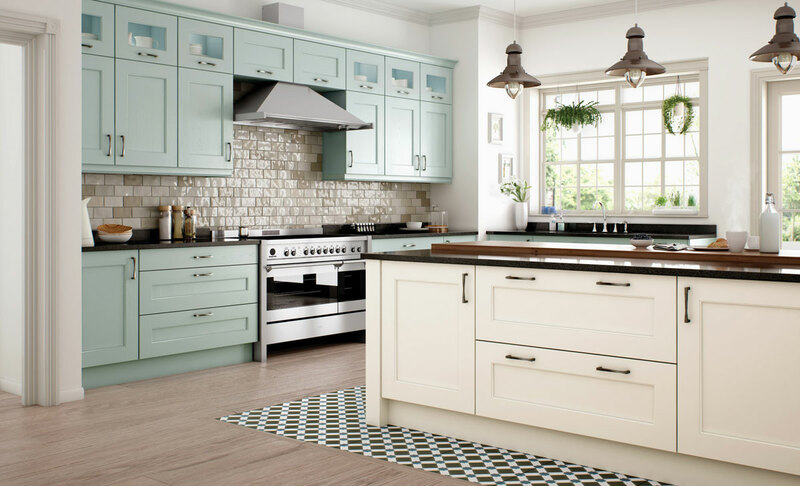 Wakefield features a solid ash frame with internal moulding and a veneered ash centre panel. 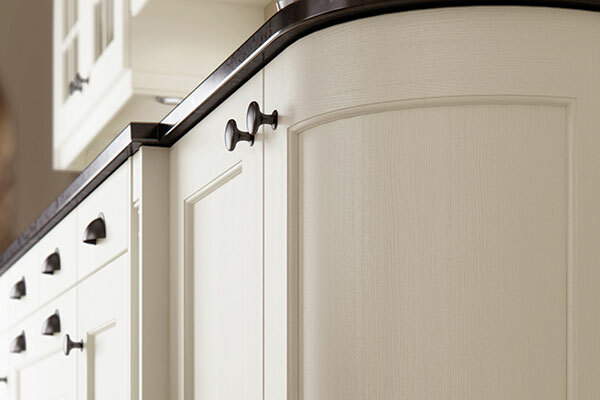 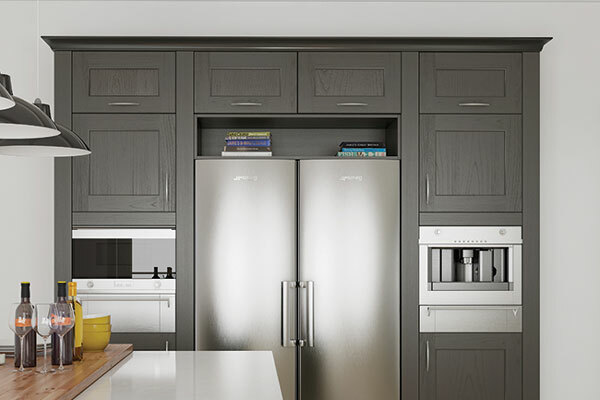 Doors can be supplied in custom sizes if required. 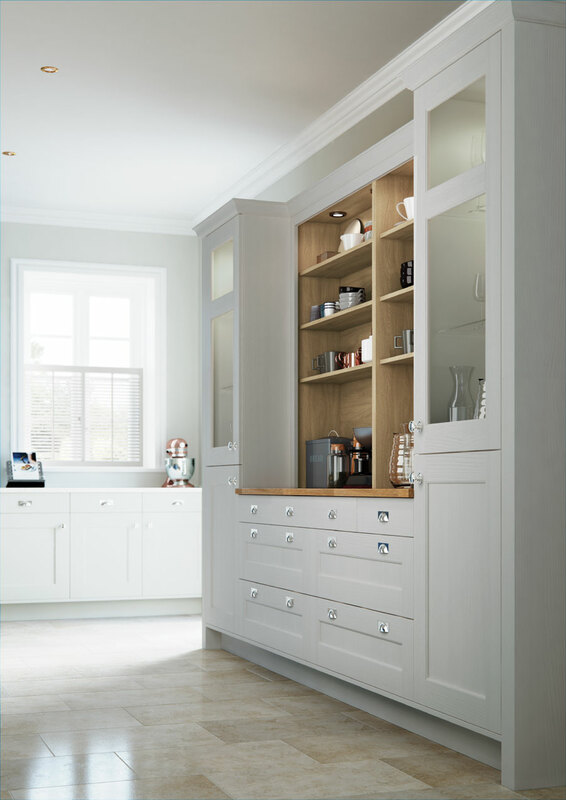 A variety of glass and feature doors are available.